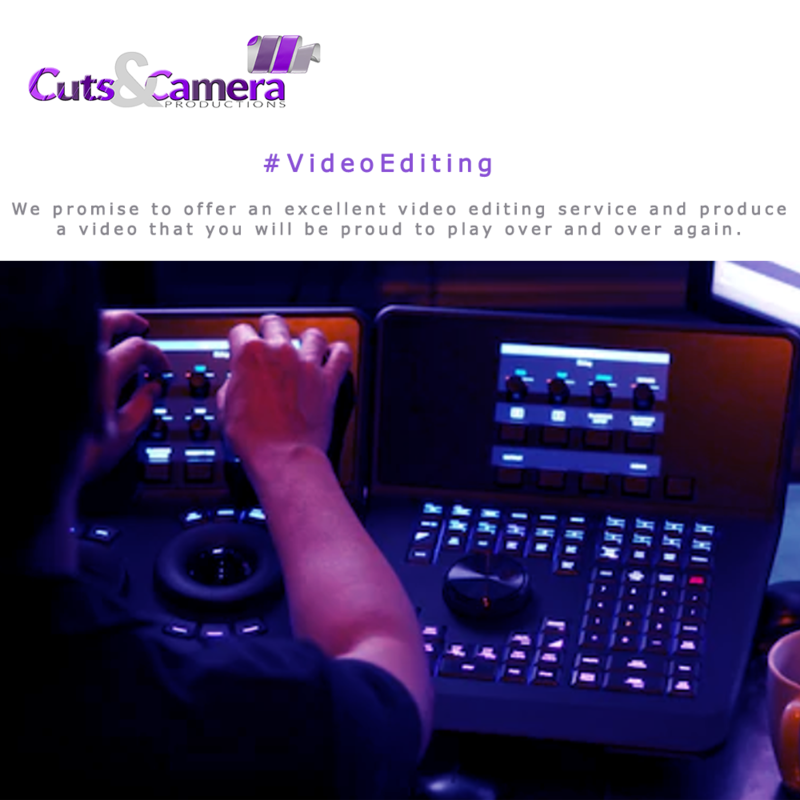 We are the best video editing company in noida. We take all types of videos. Client is very important to us. 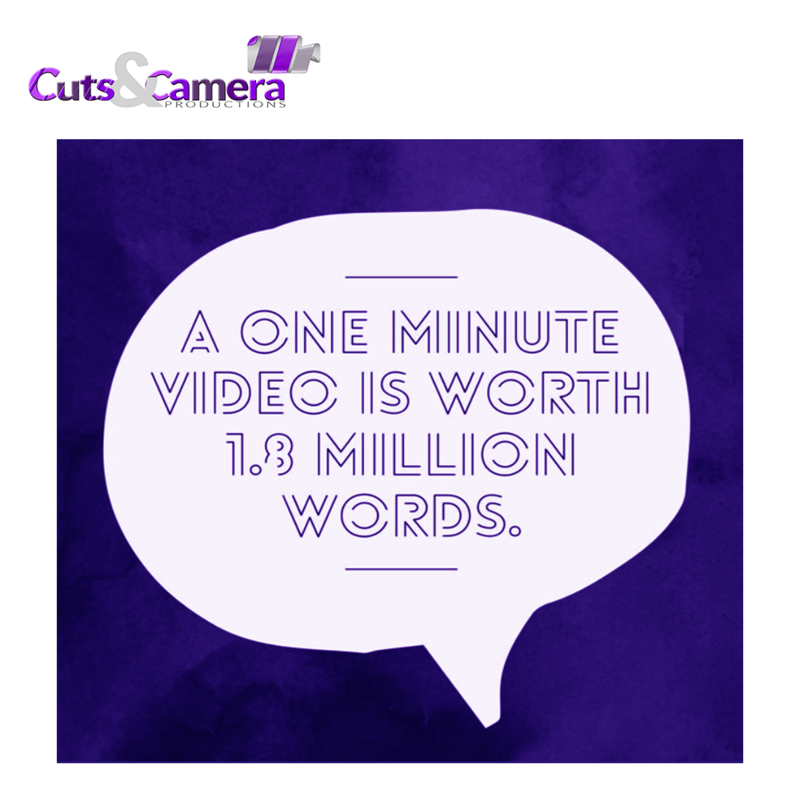 We also give onsite video editing services. Our editing services also include animation and voice over. Just try us once and you will get lots of appreciations for your video. Often the great workload begins in post production. For editing, 2D / 3D animation and motion graphics, the latest industry-standard programs and plug-ins are used. 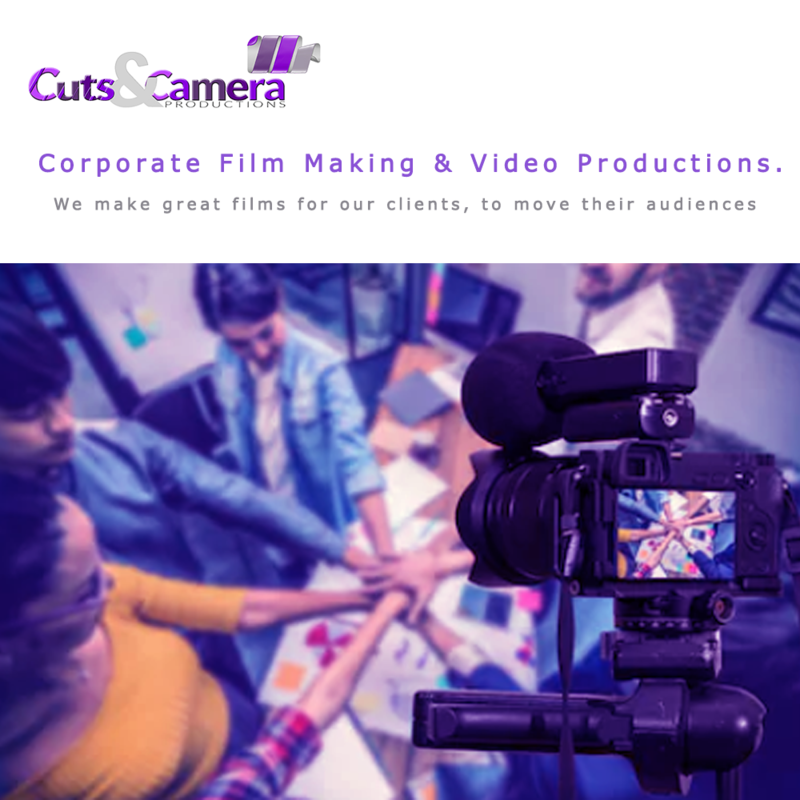 For special tasks and services, for example, CGI renderings, 3D animation / compositing, highend-grading, we work with different freelancers and post-production houses. Camera Crewing at its best. 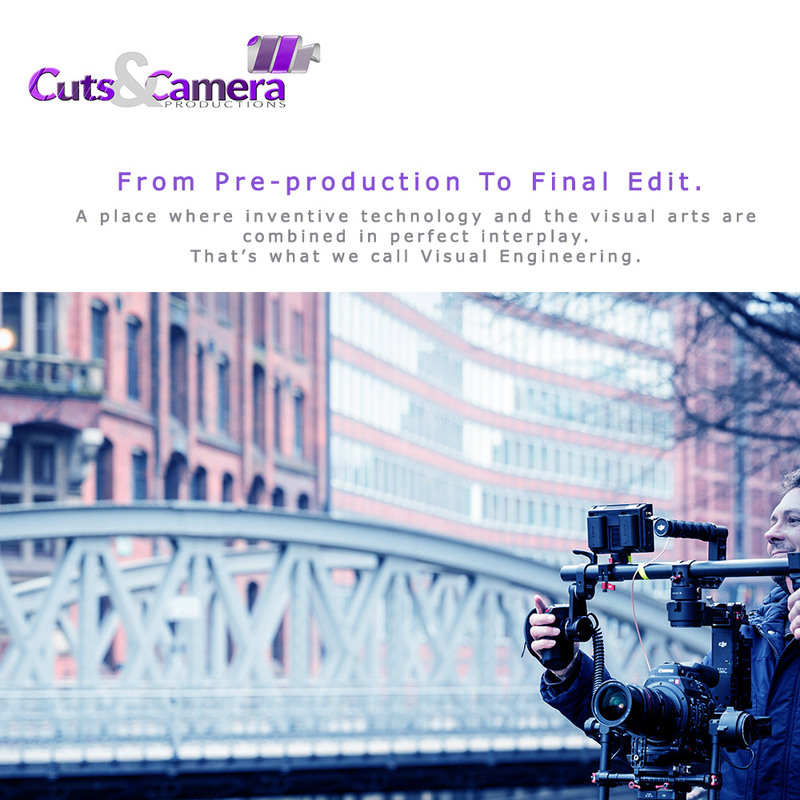 Welcome to Cuts & Camera Productions for noida people . 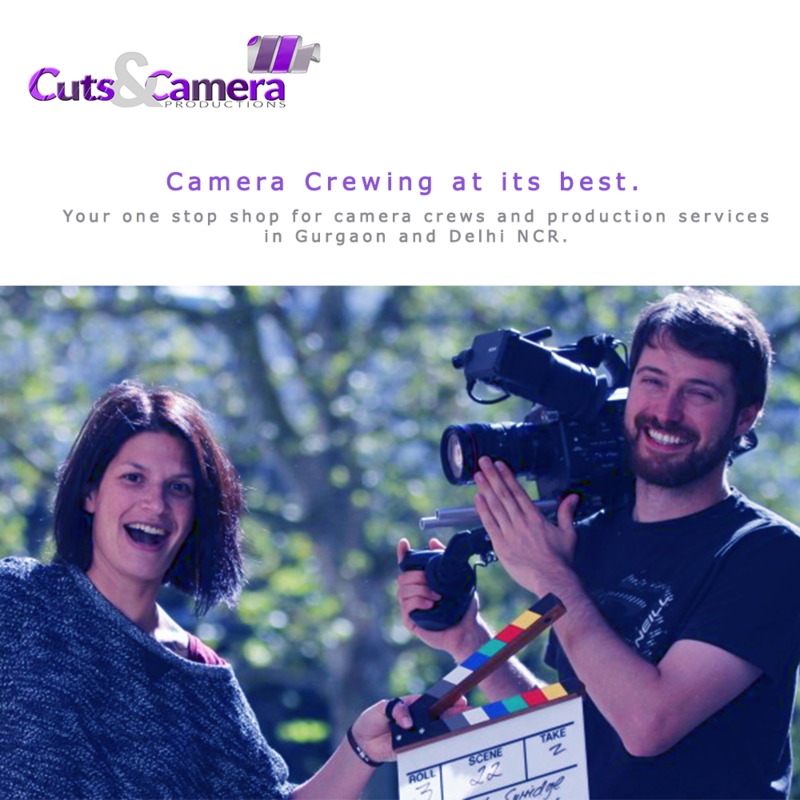 Your one stop shop for camera crews and production services in noida and greater Noida. With over 6 years of experience and many satisfied customers! 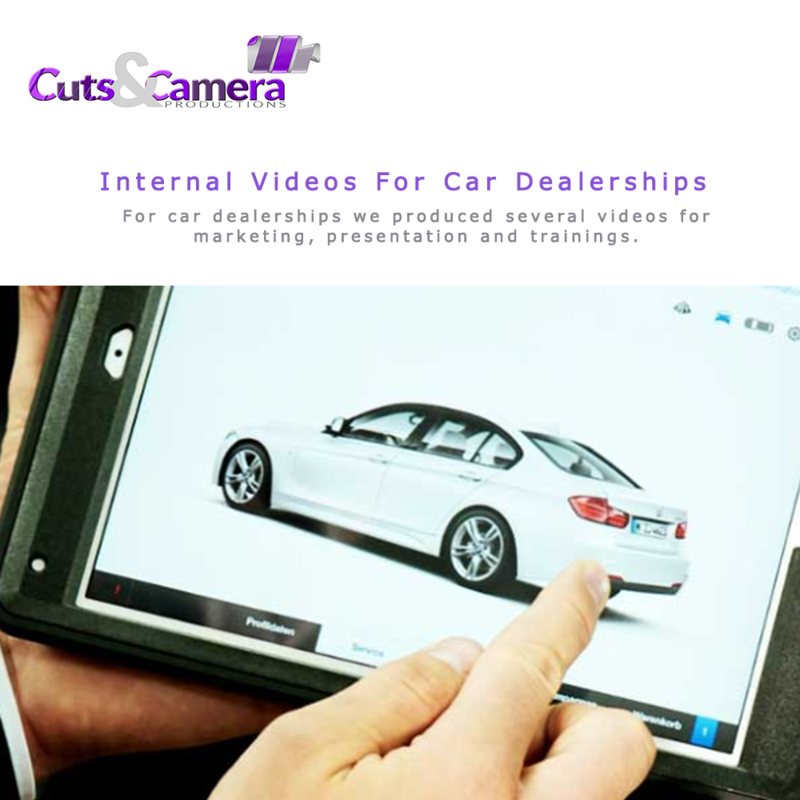 THE Automobile / car / bike FILM PRODUCTION house WITH PASSION AND EXCELLENCE. We want you to reap the rewards of our experience and expertise. 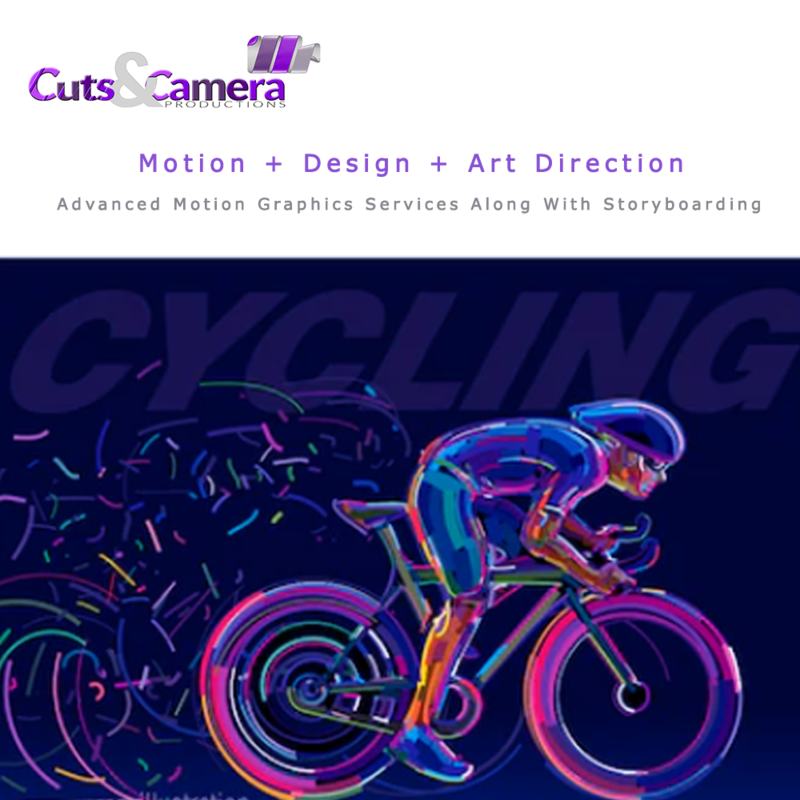 By cutsncamera|2018-05-09T18:38:53+05:30May 9th, 2018|Video Presentation, Video Production Firm, Video Production House|Comments Off on THE Automobile / car / bike FILM PRODUCTION house WITH PASSION AND EXCELLENCE.